Stay tuned for information on Harlem Week 2019, from July 28 to August 24! 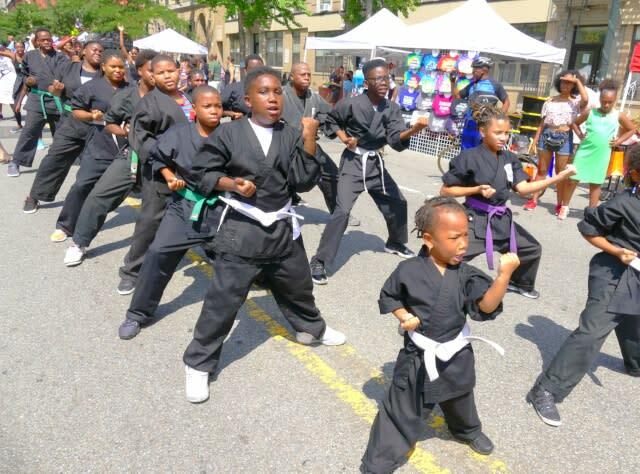 While most of the events going on for Harlem Week are family-friendly, the following events are particularly family-focused. 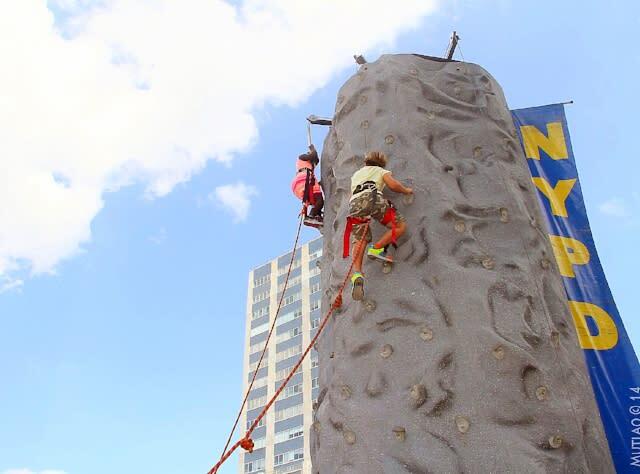 On Saturday, August 18 and Sunday, August 19, children and their parents can find a parade, exhibits, games, arts and crafts, live music, dance, free health testing, and sports clinics at the NYC Children&apos;s Festival at Howard Bennett Playground. 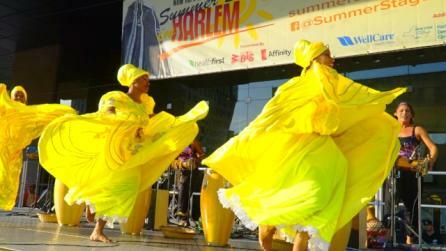 Attractions within the festival include Harlem Week Higher Education Fair with more than 50 colleges, universities, and technical and trade schools represented; an International Vendors Village, with arts and crafts, music, clothing, jewelry, hats, sculptures, foods, and product sampling; and Dancing in the Streets, a huge outdoor DJed dance party. 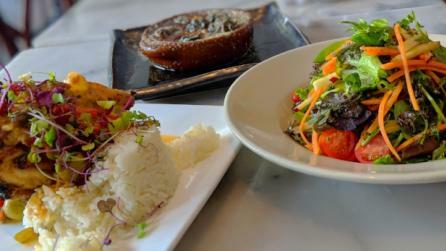 For more info, follow this link. 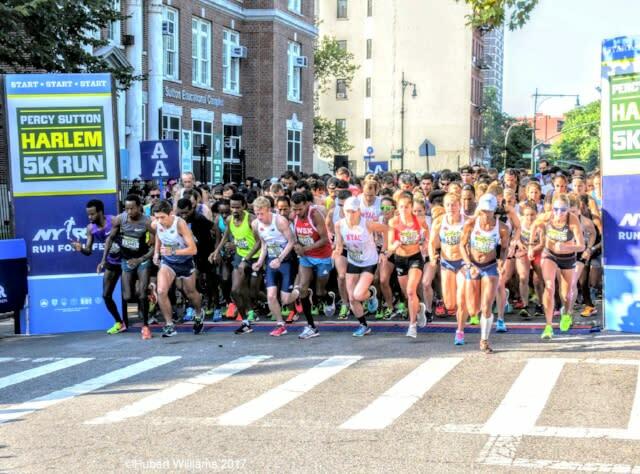 There are two special family events during the 8th Annual Percy Sutton 5K Run & Health Walk, a run through historic Harlem to bring everyone together. At 9 am, the Family Health Walk begins. If your crew would like to run instead, try the Children&apos;s Run at 9:30 am. Afterward, celebrate a successful run and walk in St. Nicholas Park where you&apos;ll find multiple DJs and family-oriented performances, produced in conjunction with the Hip Hop Hall of Fame & Museum. For more info, follow this link. 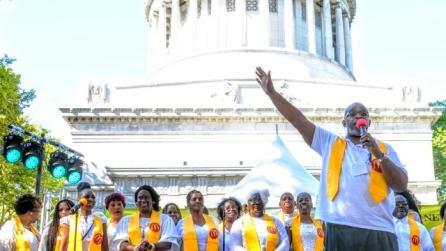 Events for August 18th&apos;s Summer in the City day include the HAA Artz, Rootz, & Rhythm Festival, celebrating singers Aretha Franklin and Gloria Estefan; Harlem Spelling Bee, celebrating Dr. Lorraine Monroe and Jackie Rowe Adams; and the Higher Education Fair & Expo, celebrating Dr. Johnetta Cole. For more info, follow this link.